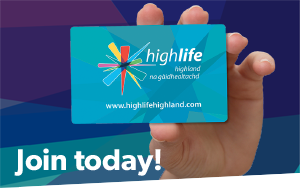 High Life Highland Adult Learning offers a range of lifelong learning opportunities for adults. You can choose to brush up on your reading, writing or spelling; work on your numeracy skills for everyday life; develop your knowledge and skills for the workplace; or work towards a qualification. We also offer learning opportunities for speakers of other languages. 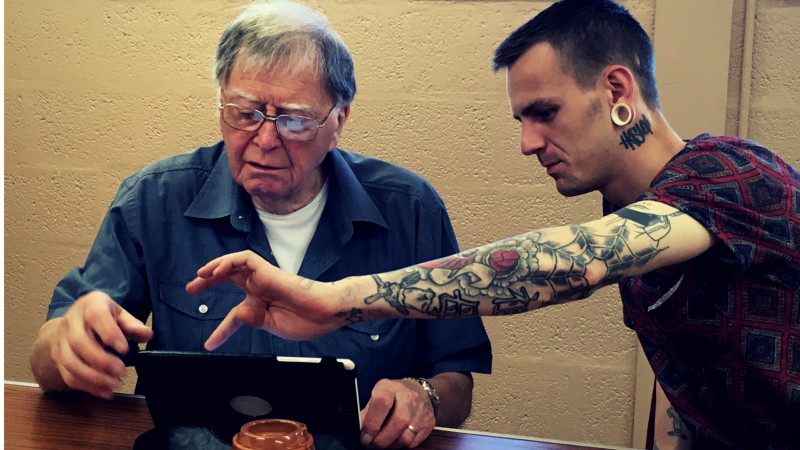 We can provide continuity of learning from during your time in HMP Inverness to your return to the community. You can choose to undertake informal learning or qualifications, learn at your own pace, and continue your learning journey in your Highland community. Our digital skills programme of learning covers the basics for everyday life, as well as digital literacy for job-searching and the workplace, digital confidence, and qualifications in ICT. Choose to learn one-to-one with a Literacies tutor or join one of our weekly groups to work on your literacies, digital and employability skills to help you achieve your goals. We also provide opportunities to learn as a family or for family life. Join one of our short courses for help to develop your English language skills. Look out for other learning opportunities throughout the year that explore employability skills, volunteering opportunities, Reading for Enjoyment, and much more for speakers of other languages. Our Literacies Support Worker is here to provide one-to-one support, advice and signposting, following your liberation from prison, around your learning and personal development goals. We’re based at the Spectrum Centre, Inverness. Please drop in and see us, we will be happy to help!